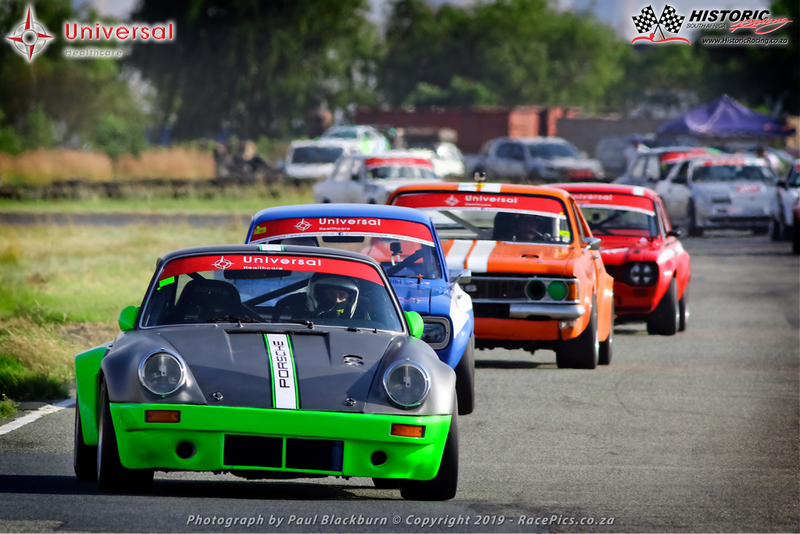 Historic Racing South Africa (HRSA) (formerly The Historic Racing Car Register of South Africa) was formed in 1973 with the aim of preserving and racing old cars from yesteryear. Many of the original members are still to be found participating in races and supporting the club, leading the Committee to believe that the current Formulae of racing offered by the HRSA, is popular and also attracts a good following of spectators. Cars are homologated in terms of FIA guidelines for the Historical Technical Passport. 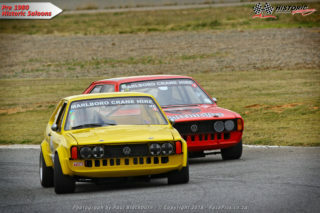 Current sponsor for the Historic Pursuit Racing Series is Charlies SuperSpar. Current sponsor for the Historic Saloon and Sports & GT categories are Universal Healthcare. 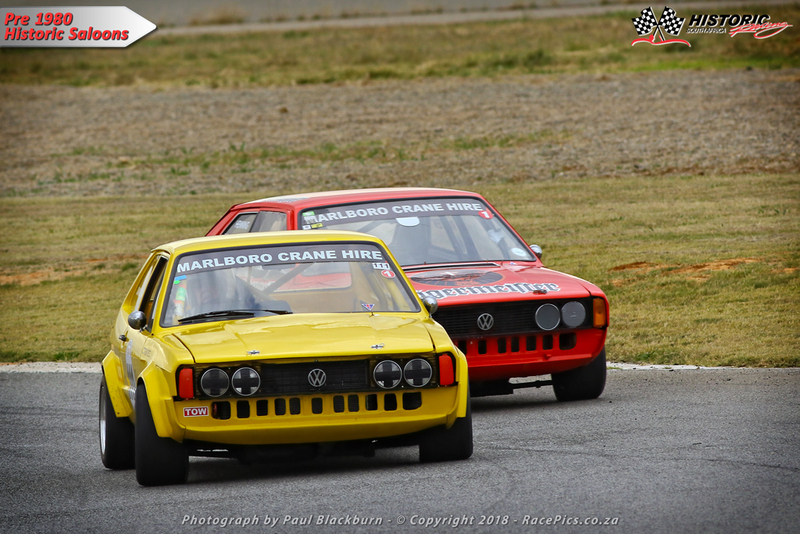 Historic Racing is one of the fastest growing categories of racing in South Africa. Come and join us and indulge yourself in an exciting, enjoyable and affordable form of racing. HRSA Membership registration/renewal for 2019 is now available. Please Login and update your Member Profile as it will ensure the process to be much simpler and quicker to complete.